TOTAL Residential are experts in a number of fields and service areas. Learn more about how TOTAL Residential can help. 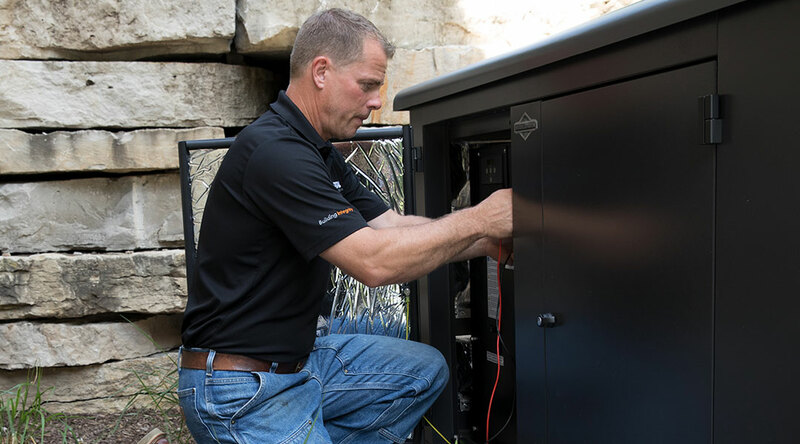 Our expert technicians don’t just install and repair. We work with you to specify and design an efficient heating and cooling system for your home. 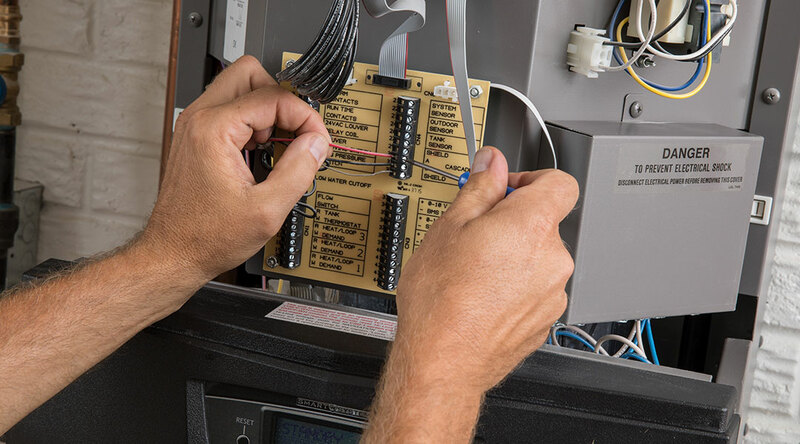 We bring our TOTAL power and experience of our skilled technicians to install, maintain and repair all of the circuitry in your home. 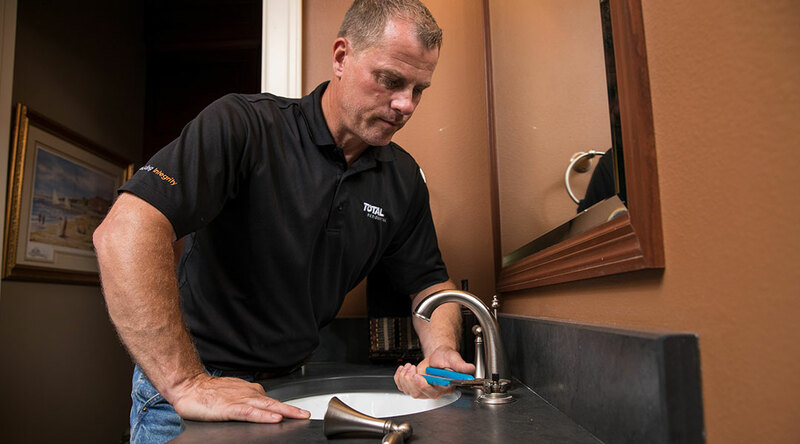 Our plumbing services provide the TOTAL answer to designing, installing and maintaining an efficient plumbing system. 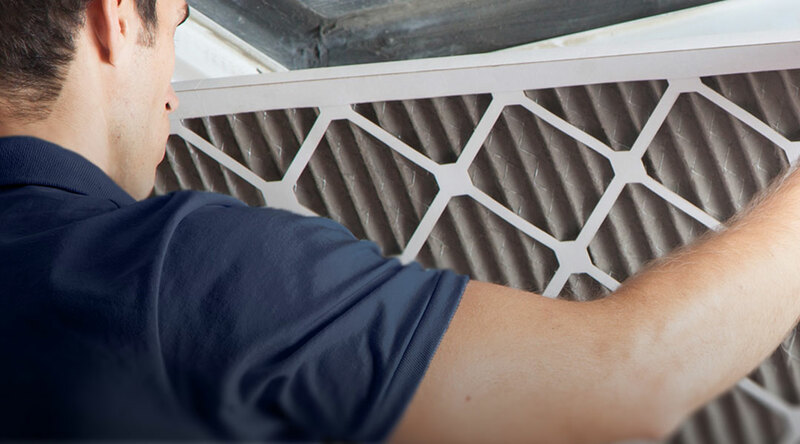 Removing contaminants is vital to maintaining consistent indoor air quality. 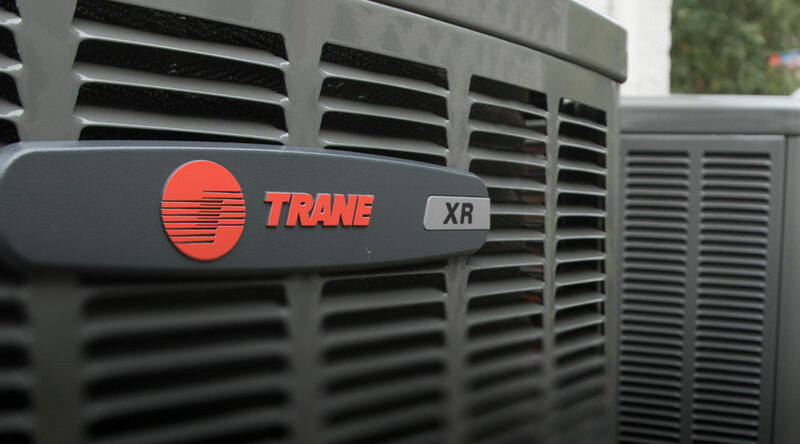 TOTAL is here to ensure that your system performs efficiently and effectively. TOTAL Residential is pleased to offer customers special financing for 6 months with approved credit through Wells Fargo.